The American Adventure in Epcot's World Showcase will be closing for a month-long refurbishment later this month. The closure will begin on January 15 through to February 14. Similar to the recently reopened Hall of Presidents, expect to see upgrades to the projection system and a new finale film. The American Adventure last closed for refurbishment in the summer of 2007 which saw updates made to the finale of the attraction. Disney Festival of Fantasy Parade will return to a 3:00 PM start time as of January 1, 2018. The Liberty Square Riverboat at the Magic Kingdom will be closing for a 6 month refurbishment. 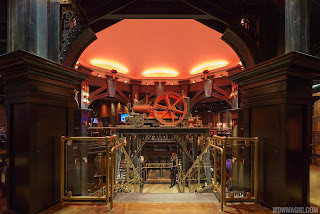 The refurb is scheduled to begin on January 8 through to July 19. 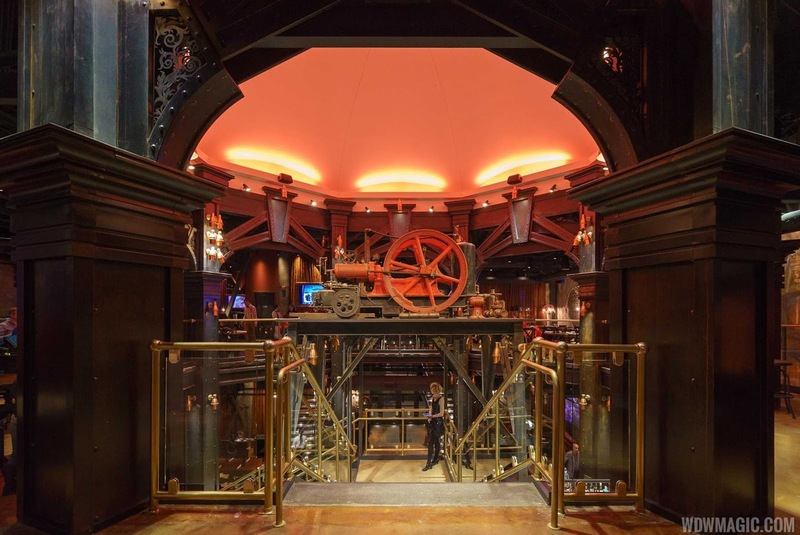 The Edison has soft-opened this week at Walt Disney World, and reservations can now be made for later in the month. Reservations can be made via OpenTable for dates beginning January 15, 2018. Operating hours are Monday - Thursday 11:30am to 1am, Friday to Sunday 11:30am to 2am. Menus are not yet available, nor are details of discounts and credits on the Disney Dining Plan. The cold weather closure of Disney's Typhoon Lagoon has now been extended to the end of the week, meaning it won't reopen before its annual refurbishment begins on January 7, 2018. Blizzard Beach is currently closed as part of its annual refurbishment, but will reopen on January 7 2018. Typhoon Lagoon will reopen March 18 following its annual refurbishment. 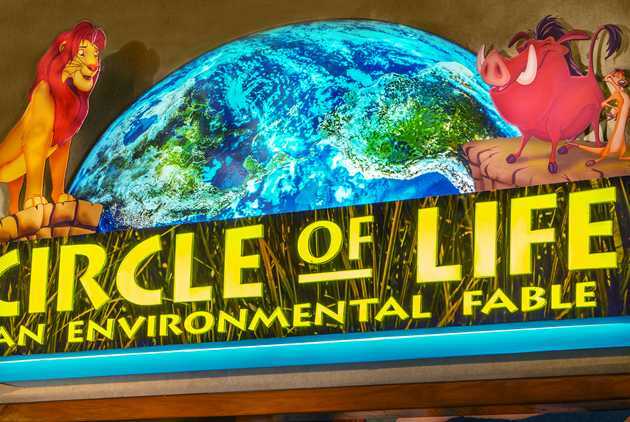 The 'Circle of Life: An Environmental Fable' at The Land pavilion in Epcot will have its final showing on February 3, 2018. In the short term, Disney Performing Arts, a youth program by Disney, will begin using the space for performances and classes. It is expected that the theater will be used again for a permanent attraction at a later time. 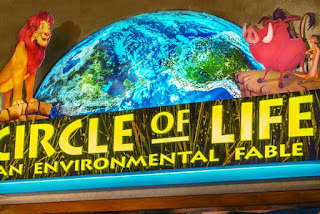 Circle of Life at Epcot's Land Pavilion is a 20 minute live action movie featuring Pumba and Timon from The Lion King movie telling the story of man's relationship with the land and how we can protect and care for the environment. 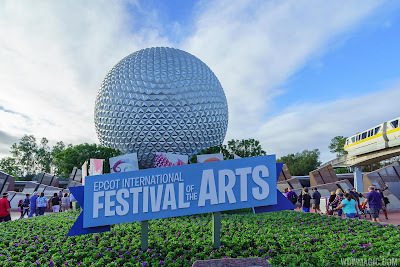 The 2018 Epcot International Festival of the Arts gets started on January 12, 2018, celebrating the visual, culinary and performing arts. Like the Food and Wine Festival Marketplace kiosks, and Flower and Garden Festival Outdoor Kitchens, the Festival of the Arts will feature special menus at kiosks around World Showcase. The kiosks this year will be open daily from 11am to 9pm, January 12 to February 19, 2018. Embark on an edible adventure with delicious dishes that dazzle! Prepare to be amazed with these hearty braised bites and traditional Old World delights! Satisfy hunger with these savory plates—all prepared using oven and stove-top techniques! Sample this palatable palette of delicacies that looks as good as it tastes… mangiare! Unearth the tasty treasures and tantalizing textures of modern art-inspired eats! Indulge in a gallery of divine delectables that transform dessert into a fine art! Raise your glass and celebrate this fabulous fusion of food and wine—cheers! Delight your appetite with mouthwatering morsels, nibbles and noshes from these year-round food stops.